Finding a pair of headphones with great audio and microphone quality can be difficult, with potential options falling outside the average consumer’s budget. Headphones with a great listening experience often exclude microphones and that is where Antlion Audio capitalizes. 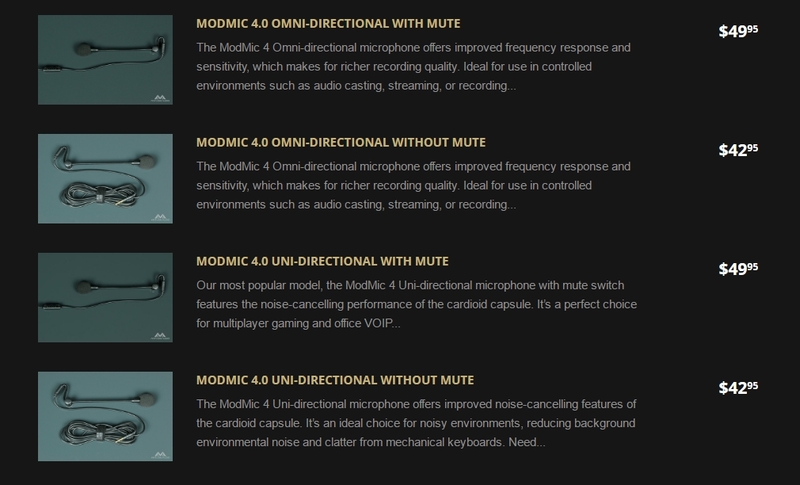 Offering detachable ModMics, the extension allows any headphone to contain a quality microphone. These magnetically stick to proprietary headphones from Antlion while sticking to any other headphone with the help of an adhesive and then, magnets. For the price, a number of accessories are included to enhance the consumer experience including a pop filter, added adhesive pads, cable clips for management and a carrying case for travel if required. Working via the 3.5mm headphone jack, the microphone is also compatible with consoles like the PS4 and XBOX One in addition to personal computers. More information on compatibility can be found here. For less than $50, this microphone can produce some great sound and rivals many others that come in at higher price tags. For a chance to win a pair and some goodies, definitely enter the giveaway below!